Enamel may be the hardest substance in the human body, but it isn’t bulletproof. They seem so permanent and strong, but in reality, your teeth can become susceptible to some pretty serious damage if you treat them poorly. 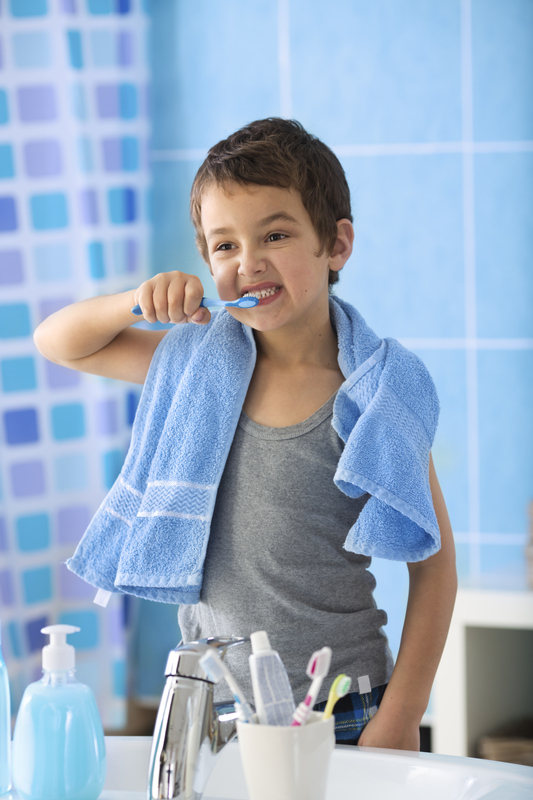 Most people are well aware of the necessary maintenance that is required for healthy teeth, but don’t realize that a few of their everyday routines are causing trouble. 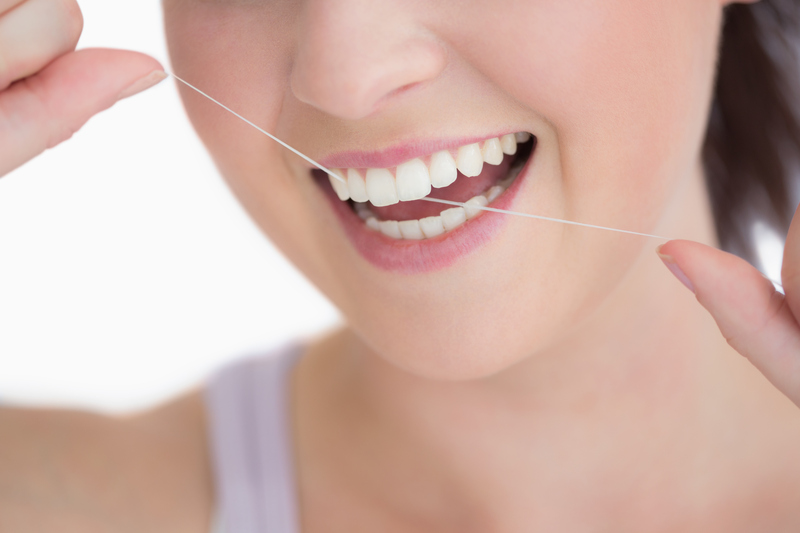 Some dental habits that may seem harmless are actually slowly damaging your precious smile. Back in the days before humans invented things like scissors, knives, and utensils, teeth may have served as an important tool. Today, we are fortunate enough to have a tool for most daily tasks, yet some people still revert to primal ways. You should never use your teeth to tear anything open. 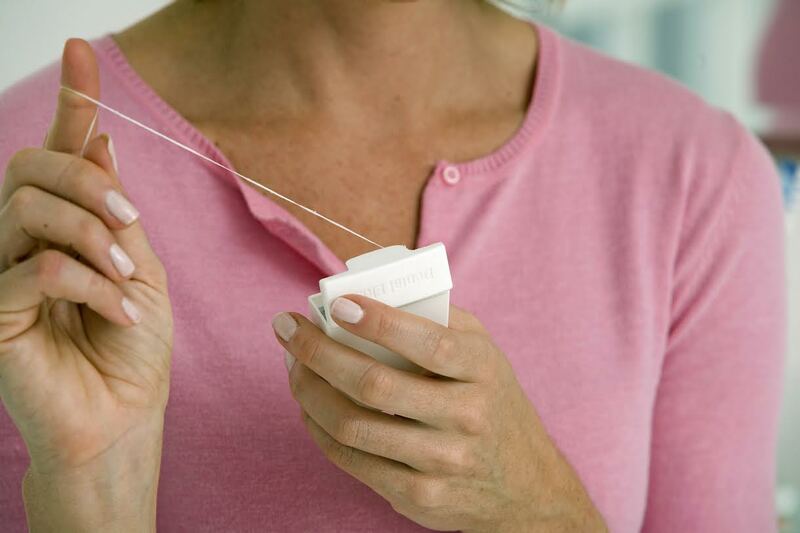 Avoid using your teeth for opening packages, ripping off tags, and unscrewing tough tops. They simply aren’t built for handling that kind of stress and you could weaken, chip, or fracture your teeth. When you’ve got extra stress on your mind, it can travel to your teeth. Many people find themselves clenching their jaws or grinding their teeth as a reaction to stress. This can be hard or even impossible to control, but it can also be extremely damaging to your enamel. If you find yourself falling into this unpleasant habit, actively think about relaxing your jaw. If you are conscious of it you have a better chance at breaking the habit. Some people carry that stress into their sleep and grind their teeth while they are sleeping. Night guards are the best way to protect your teeth from this. What you eat is important but so is how you eat. Crunching ice is a pretty popular habit that is absolutely terrible for your teeth. Not only are your teeth not equipped to break things as hard as ice, but the cold can make your teeth brittle, increasing the risk of fracture. Things like popcorn kernels, seeds, and fruit pits can cause similar troubles. Sucking things like sodas and coffee through straws can be detrimental as well. People often rest straws right at the front of their teeth. This is like injecting sugar right into the area. Instead, keep the straw near the back of your mouth and avoid the risk. If you have questions about dental health, or it’s just been a while since you’ve had a cleaning or talked to your dentist, it’s time to make an appointment. You can contact Leikin & Baylin Dental Care of Catonsville, Maryland by calling 410-747-1115 or visiting CatonsvilleDentalCare.com.